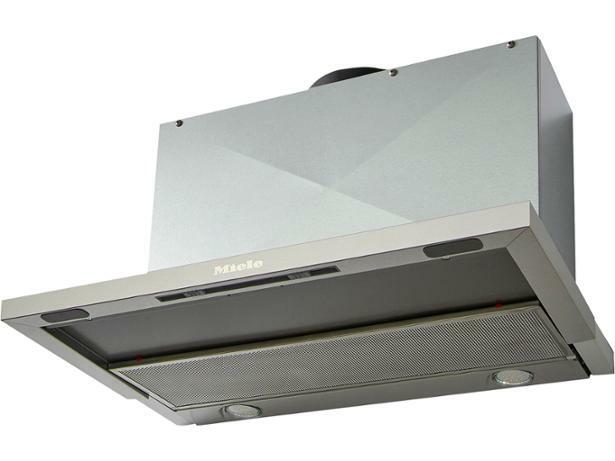 Miele DA3366 cooker hood review - Which? 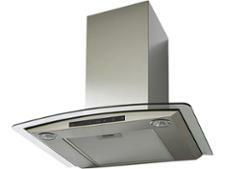 The Miele DA3366 is a stainless-steel canopy cooker hood designed to sit above your hob, flush with wall units. This model has a telescopic section you pull out when you start cooking. 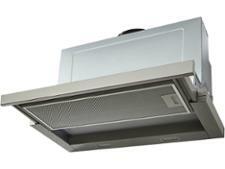 The manufacturer says this cooker hood combines high performance with a comfortably low noise level. Find out how it got on in our stringent lab tests. We have tested 26 cooker hoods and found that there are 1 Don't Buys and 4 Best Buys. Built-in, chimney, freestanding or island? There's so many cooker hoods and extractors to choose from it's easy to get confused. Find out which features you need by reading our guide to finding the best cooker hood. Need a cooker hood, but not sure what type to go for? Puzzled by integrated, freestanding and recirculating? Use our expert Which? guide to cut through the jargon and make sure you get the best extractor fan for your kitchen.